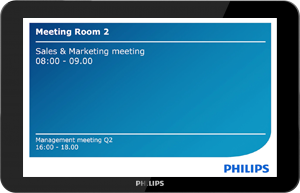 PublicView offers a highly functional solution for the room reservation screens in your meeting rooms. With our room reservation module you can effectively use your screens simply by planning in the familiar Outlook or Google Calendar environment. Stop searching for a space for your meeting and no more double room bookings. 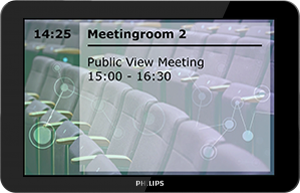 With all the relevant information directly from your calendar, you can continue to use PublicView digital signage as you normally would. We combine all the facilities of an extensive digital signage package with a professional booking system. 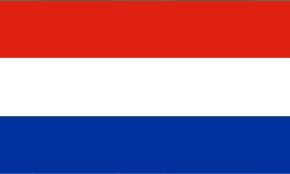 Of course you can also change and / or create your appointments made in Outlook or Google Calendar in the PublicView planning environment or on the display next to your (meeting) room. 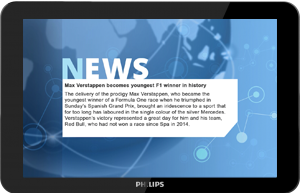 and of course from our own PublicView CMS or on the Philips 10 ” Touchscreen. Subscription for 1 year. PublicView offers the possibility to integrate your existing Outlook or Google calendar on your digital signage and room reservation screen. Subscription for 2 years. PublicView offers the possibility to integrate your existing Outlook or Google calendar on your digital signage and room reservation screen. Subscription for 5 years. PublicView offers the possibility to integrate your existing Outlook or Google calendar on your digital signage and room reservation screen.